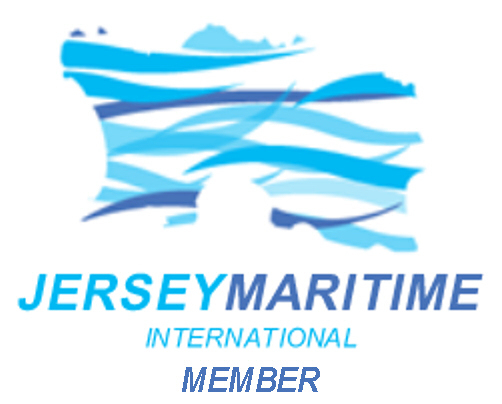 Blue Water Supplies specialise in the registration and representation of vessels in Jersey, although they can also assist with the registration of vessels in other jurisdictions. Jersey has enjoyed a unique relationship with the English Crown since 1204 and has been active in ship registry for over 200 years. A member of the coveted Red Ensign Group (REG), the Jersey Registry specialises in pleasure yachts, up to 400 tons, and is also able to register small commercial vessels up to 24 metres. Whilst Jersey yacht registration has been popular for many years, recent changes in Jersey law have made it simpler and more cost effective, opening its benefits up to a greater proportion of boat owners for the first time. Blue Water Supplies takes pride in the efficiency and exceptional value of its registration services.